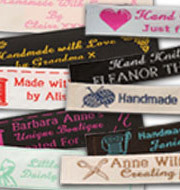 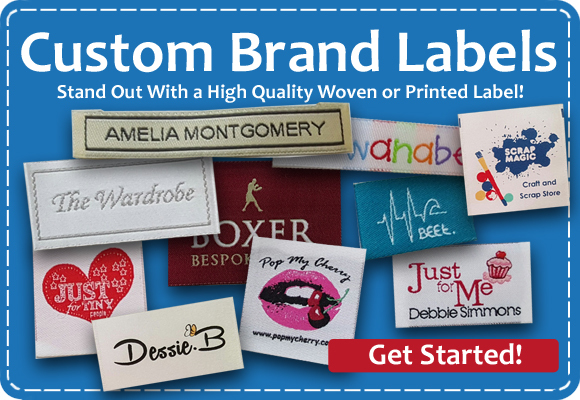 Label Weavers are manufacturers of custom woven clothing labels. 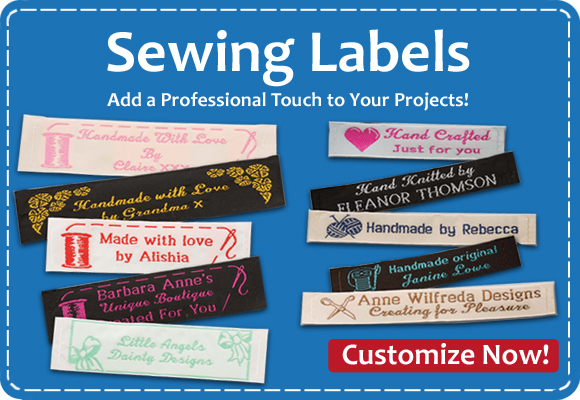 We specialize in designer labels, woven name tapes, identification labels, craft labels, care labels and personalized woven celebration ribbon. 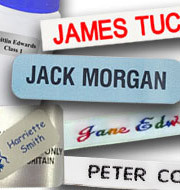 You can find all of our identification labels in our "labels for school" pages. 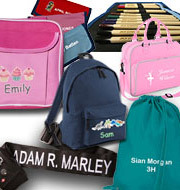 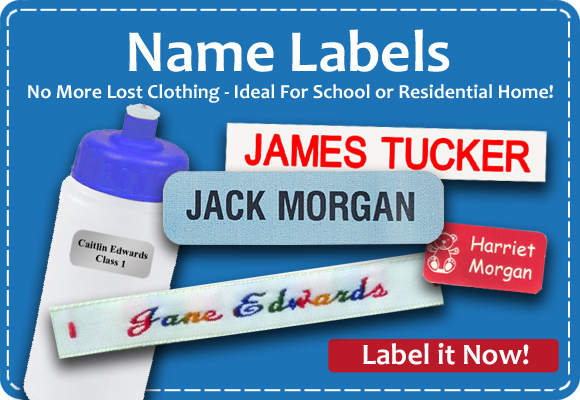 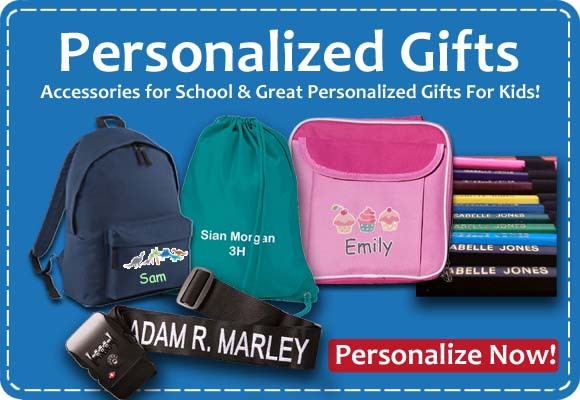 Among some of the products you will find our woven sew on name tapes, the finest quality woven name tapes that are the traditional way of labeling children’s school clothing. 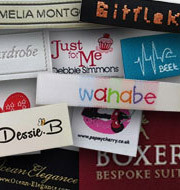 We pride ourselves on an efficient service.